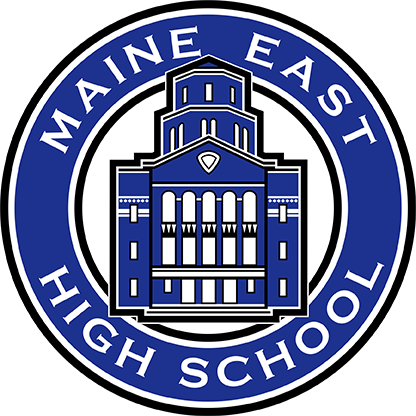 All of us here at Maine East High School are already looking forward to welcoming the freshmen who will join us in August of 2019: The Class of 2023. This web page will serve as a platform and repository for information important to incoming freshmen and their parents. Check back occasionally for new documents and information. Here, for parents and students, are the links and information from the following events. Please see the following video which highlights just some of the elective courses available to students. It features two of our very talented students, Suzan G. and Danny T.
All incoming freshmen and parents are asked to sign up for an individual meeting with their counselor. Please visit https://maineeast.meettheteacher.com/ to schedule your appointment. If you do not have access to the internet or are having trouble accessing the appointment website, please contact Laura Tortorello in Student Services (847) 692-8528.